British Airways has announced that its website has been hacked and data from more than 380,000 customers has been stolen. The company has revealed that the data was stoeln between the 21st of August and the 5th of September and the hack has been reported to the authorities. It looks like people names, addresses, phone number and payment information may have been taken in the hack. 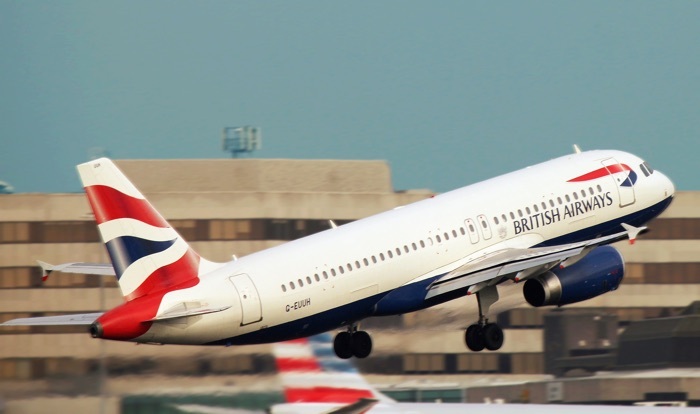 From 22:58 BST August 21 2018 until 21:45 BST September 5 2018 inclusive, the personal and financial details of customers making bookings on ba.com and the airline’s app were compromised. If you think you have been affected in the hack then you need to contact the company, you can find out more details over at their website.